“AtitlanTour” is a full-service Guatemala travel agency and tour operator in Guatemala, we arrange for hotels, car rentals, ground transfer, discount airfare and anything else to fit the travel needs of groups and individual tourists planning to visit Guatemala. We specialize in Guatemala ecotourism and organize tours and adventures for all ages and abilities: the Colonial City of Antigua, the Mayan Archeological Tour of Tikal, the Indian Market of Chichicastenango and many other Activities including but not only: hiking, walking, escalating volcanoes, diving, fishing and much more!. 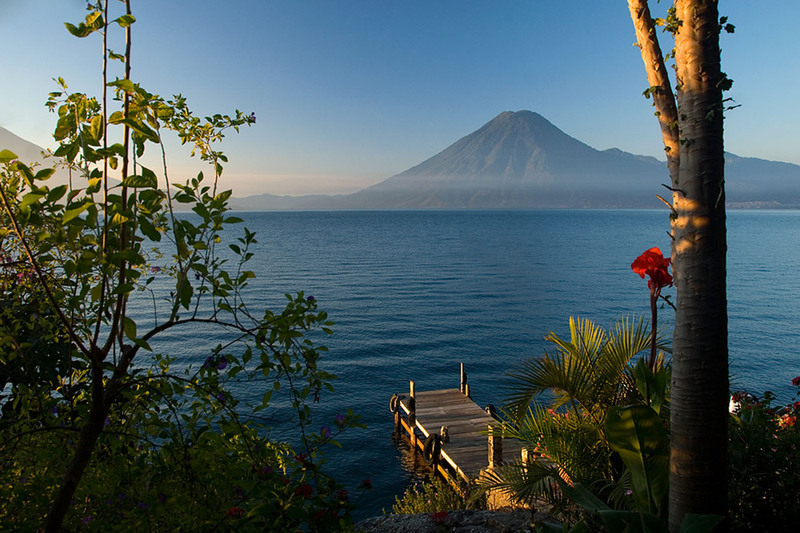 To enjoy your travel to Guatemala even more, we suggest to prepare with Spanish lessons and Online Spanish lessons from an accredited Guatemalan Spanish School!